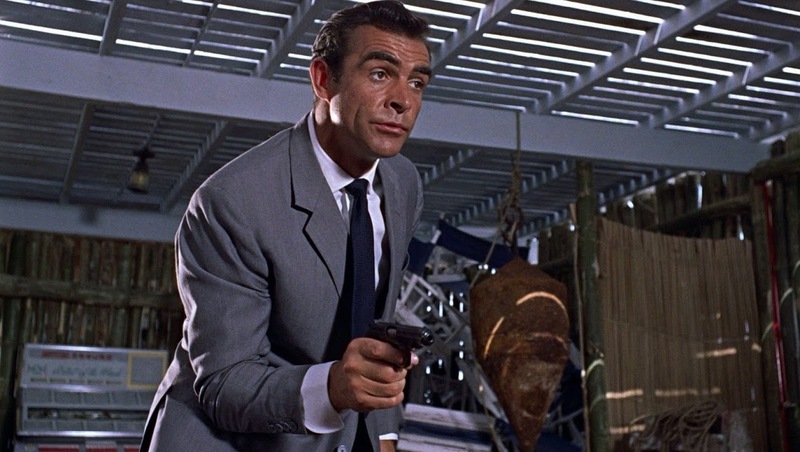 This April, Feed Me Films, the pop-up that matches films and food to cool and appropriate venues, is staging some James Bond Brunches at the weekends in one of Bond's favourite haunts, a casino! Goldeneye, Casino Royale and Goldfinger are all screening, so pick your movie, or your favourite Bond (Brosnan, Craig and Connery respectively) and head down to eat an awesome brunch while 007 does his stuff on the screen. Tickets range from £15 to £35. "The names Bond, James Bond. 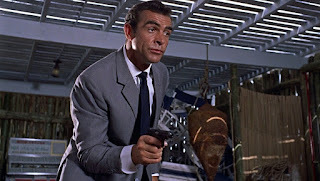 Women want him and men want to be him, but Bond's life would actually be pretty hectic. He's an alcoholic killing machine with few friends and countless mortal enemies. Sure he looks great in a turtleneck and could almost certainly take your girl but he must be so stressed! Feed Me Films have come up with a happy medium. Enjoy Bond's world, just for the morning over a boozy brunch. Join us at The Hippodrome Casino for a screening you won’t forget and complete your 007 experience with a private ‘learn-to-play’ gambling experience after the movie. For those who want to pop bottles, full table service is available during the movie. Take a gamble, come and join Bond this April. £35 per person - The All Inclusive: This includes a choice of brunch from the Casino’s award winning restaurant and breakfast cocktail on arrival. You will also get another movie-specific cocktail after the interval (Martini etc.) and a secret edible 007 treat, both to enjoy with the on-screen action . The meal will be served just just before the film starts, cabaret style with live Bond music. Also included is access for a private learn-to-play gambling session in the basement of the Casino after the film to allow guests to learn the ropes of games like craps, blackjack and others from experienced croupiers, without any risk. £15 per person - Drinking Only: This includes a breakfast cocktail on arrival, popcorn and seating in the upper gallery"